I was having a mediocre day until a photo of a baby elephant immediately lifted my spirits (#2 below, saw it on Reddit). 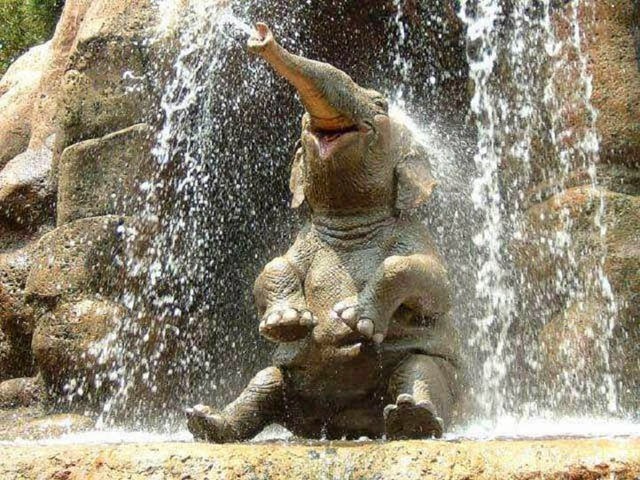 I thought, if one simple baby elephant picture could spontaneously lift my spirits, a whole gallery may very well increase the happiness index the world over (quite facetious, yes). Sure when they grow up they become the largest land animal in the world, but as babies? They are all kinds of adorable.